Once Upon a Time Family 树. 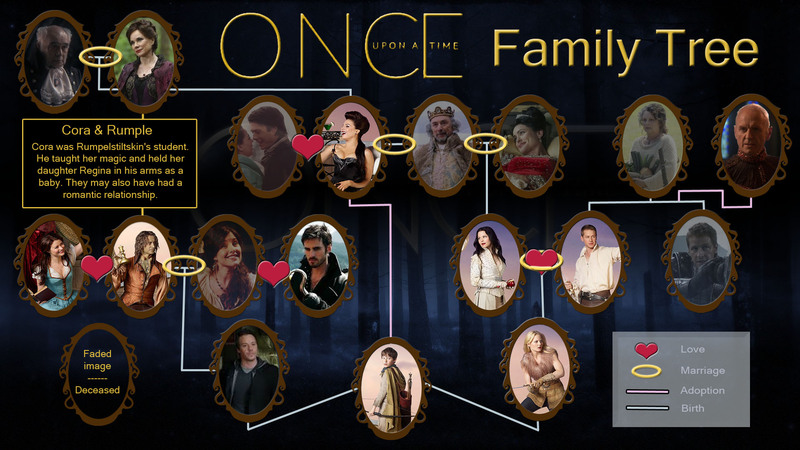 The updated OUAT Family 树. HD Wallpaper and background images in the 童话镇 club. 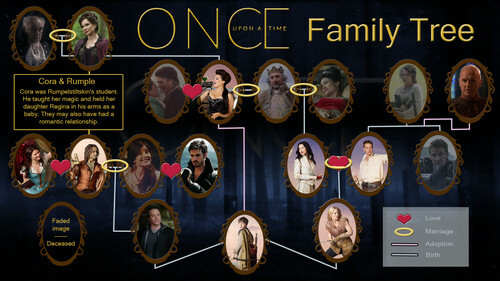 Henry sure has an interesting family!